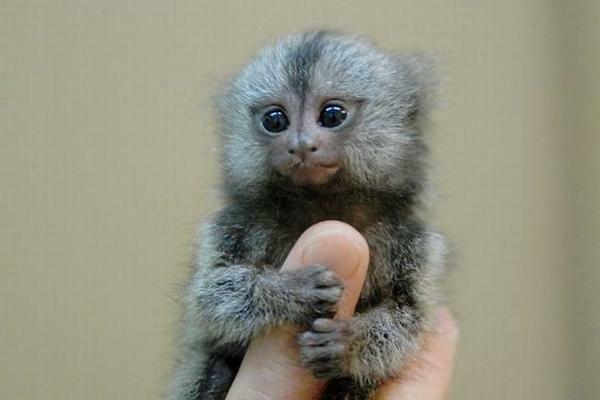 I just want you to guess a small animal, only 7-10 inches in length, so small, until he could hug your finger. What do you think? Rats?, Or hamster? Not. 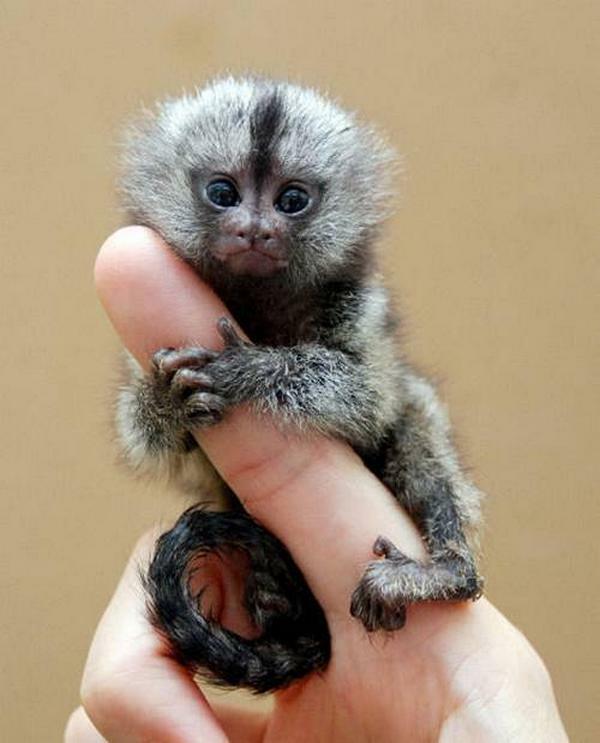 that's not what I mean, the right answer is monkeys, finger monkeys. 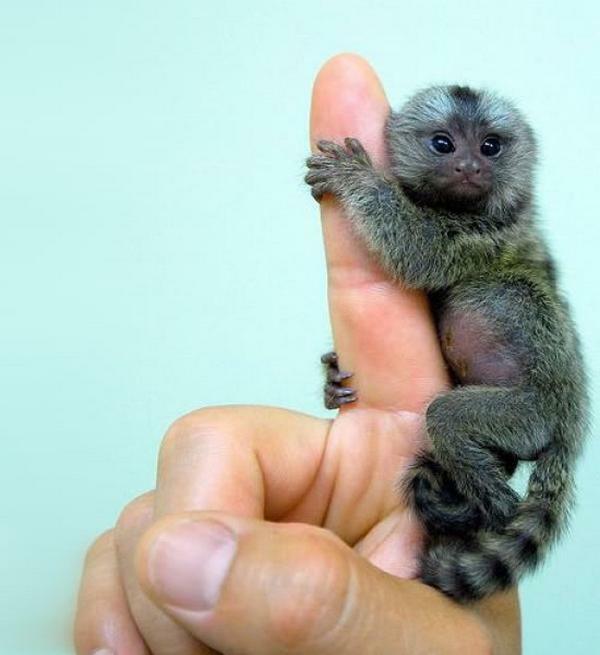 Don't be surprised, because the finger monkeys is the world's smallest monkeys species. 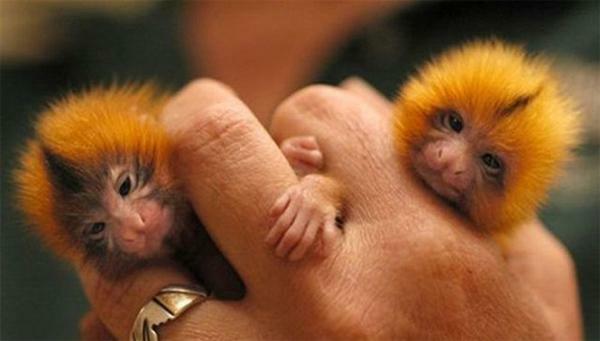 These monkeys have many names, including the finger monkeys, Tiny Lion, and pygmy marmosets.